Last night, October’s very own hopped back onto Twitch with Fortnite star Tyler “Ninja” Blevins. While the pair didn’t break any records this time around, the subject of Drake’s upcoming album did come up. Apparently, there’s a chance Drake might spit some Fortnite-related fire soon. According to Drake, folks like Murda Beatz are already experimenting with sampling Fortnite in songs. Drake, who collaborates with Murda Beatz, is also working on a new album. “Dude, you gotta put some Fortnite lingo on the album,” Blevins says on the stream. Fortnite players have been clamoring for a Hotline Bling emote since the initial Drake x Ninja stream—that is, an in-game dance based on Drake’s iconic maneuvers featured on the music video for the song. Epic Games did not respond in time for publication, but the developer does have a history of giving players what they ask for, even when it’s silly. (UPDATE 11:10 AM: Epic Games has no comment.) The Fortnite creators are also hosting a competition right now where players can submit dances that may appear in the game. My guess is that it’s a matter of time before players can mimic the Toronto rapper in-game. Speaking as a Drake fan, though, I’m preemptively cringing at whatever lyrics he might come up with about Fortnite. As much as I love Fortnite AND Drake, I’m having a hard time imagining cool lines that will feel natural on songs about money, fame, women, and relationships, subjects that Drake typically touches on. Then again, Drake has a supernatural knack for making even the most embarrassing stuff work for him. 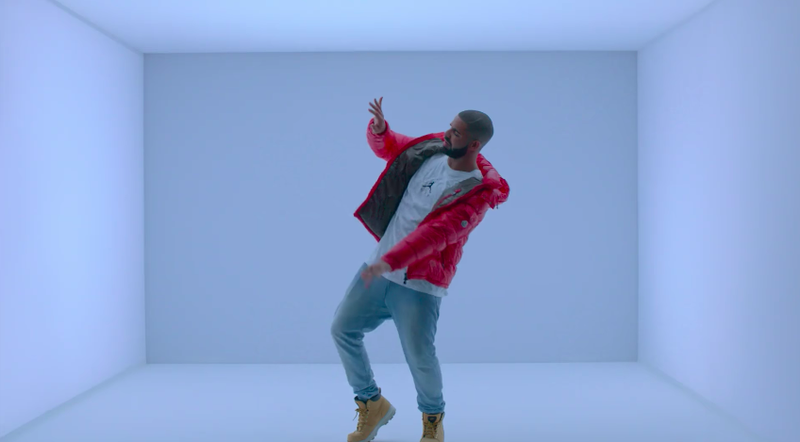 I mean, look at Hotline Bling: the man is wearing a turtleneck while dancing awkwardly. And yet, the song was extremely viral because he felt so comfortable with that vulnerability. 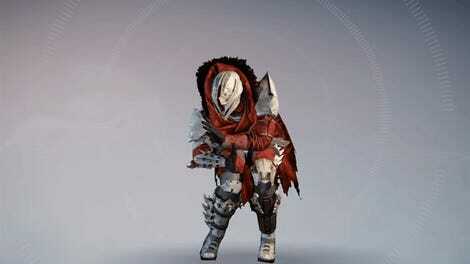 He’s clearly having fun, and that makes all the difference. Probably, the worse the line(s) end up being, the more Drake will make it work. Bless his earnest mess. For now, though, the ball is in Epic’s court.